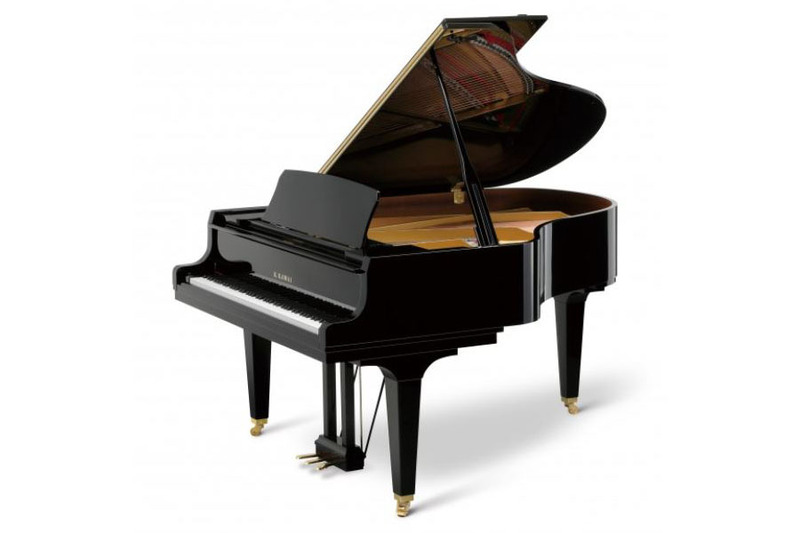 The art of selling pianos is taking the time and care to find out exactly the point at which someone’s heart will sing every time they sit down to play. A match of financial and spatial considerations, possibly other practical things, and understanding how someone plays. What they like. How big their piano dreams are. It was with a generous application of this art from Ben that I am now the happy owner of my fabulous Kawai GX-1. A beautifully responsive piano with a tone that, fingers permitting of course, can both effervescently sparkle and smoulder with intense warmth. It’s a shame in many ways that Ben is so good with pianos and pianists…..my car now, finally, knows the way along those country lanes. I miss the smiling welcome, the chat and the chance to play everything and anything in the showroom just because I’m there and it’s endlessly fun to do so. But. I have a wonderful piano. I love it. I don’t need to visit any more. Sadly. If you have a piano need or desire or an itch that won’t go away, just go and see Ben. It’s really very simple.